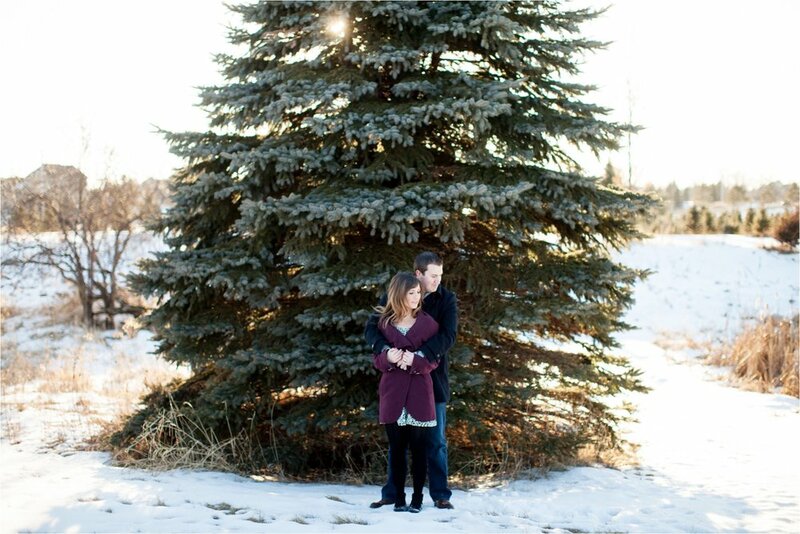 Aaaaaand winter engagement sessions are officially back in action!! Jaci and Pete were an absolute blast, and we couldn't have had a more perfectly beautiful day. I get even more excited about sessions when I know the couple is excited about the session, and when I knew that Jaci loved the beauty of winter, I knew we had something good coming our way. 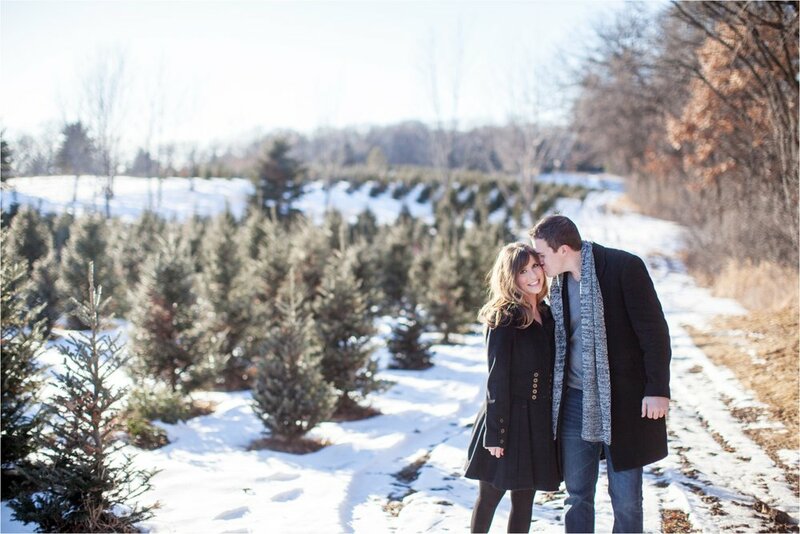 Winter sessions are a rare thing here in good 'ol Minnesota, but I am SO happy they were up for wandering around this beautiful tree farm! I am so looking forward to their wedding next November, and if it's anything like the hour we spent together last weekend, it will be beyond beautiful and I can't wait! !